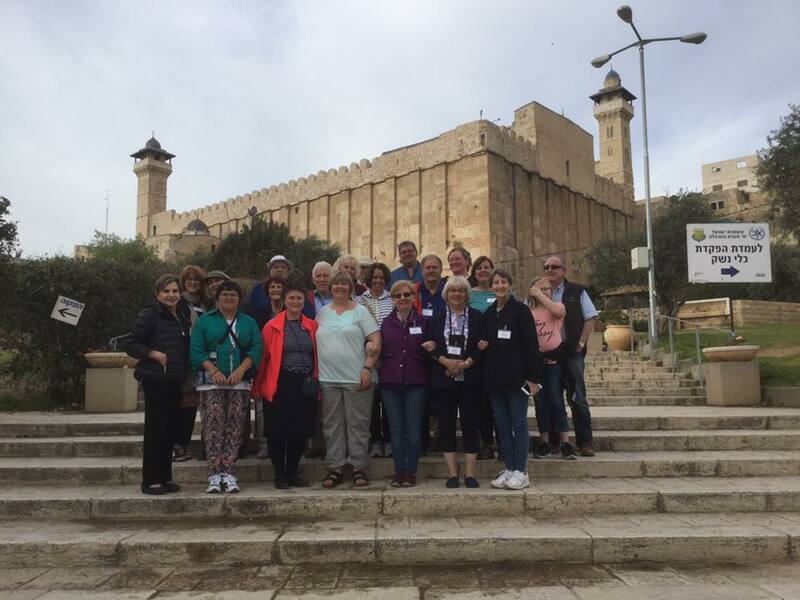 What has drawn me back to have extended visits to the Land of Israel for the last 18 years when I feel it was an “accident” that I went there in the first place? The Land calls to me. The sights, sounds, and smells are imprinted on my soul. Why? I have no physical explanation. In the natural, there is nothing that would call us to this tiny stretch of earth. And yet, there is something very special about this place. There is a reason that it is called the Holy Land. When Kim and Sondra invited me to join them for one of the final evenings of the CFOIC Spring 2019 tour, I hesitated. The tour was staying at a kibbutz on the shore of the Sea of Galilee, and it was a long drive up from Karnei Shomron. It would be a long night, and I was already tired. But what harm could come from a few hours of missed sleep? I’m sure I’ll gain something from it, I thought. So I went. We are encouraged to think about what we want to accomplish in our lives and then write it down, refer to it and continue to strive to reach those goals that we have set for ourselves. It is a Biblical principle that once we have recorded these dreams and aspirations, something supernatural will happen to help us attain them. You begin to see them in your mind, and then they start to come to pass in your life. King Ahasuerus, ruler of 127 provinces and monarch of the great empire of Persia and Media, declares a lavish victory banquet in his capital city of Shushan, inviting all his citizens to partake of the decadent food and drink, and to bask in the glory of his riches and splendor. So whatever situation you are facing today, know that your God is bigger than any giant you are facing, any mountain standing in front of you. I have often heard it said: “Don’t talk to God about how big your mountain is; talk to your mountain about how big your God is.” So I have to ask myself, what made Caleb different? Why didn’t he go with the majority? Why did he see the situation differently than the others? Next week is Tu B’Shvat, the “New Year of the Trees”. It is day where we celebrate the fruit of our trees and children and adults alike take the time on that day to go out and plant trees. Israel is the only country in the world that had more trees at the end of the 20th century than it did at the beginning, and that is because planting trees has been a key Zionist enterprise, long before it became ecologically popular. I know for many who love Israel and follow the Hebraic roots of our faith, whether or not to celebrate Christmas can be a real struggle. And I usually get some chastising notes and emails from well-meaning folks who are aghast that I allow a pagan Christmas tree in my home, when I should know better! So I will apologize in advance if talking about Christmas or saying “Merry Christmas” is offensive to you. During the past six months, ever since I started working at CFOIC Heartland, I have met extraordinary people and visited amazing communities. It has been a true pleasure and an eye- opening experience for me to play a part in the wonderful relationship that has been created between our Christian friends and the people of Judea and Samaria. As a resident of Samaria for the past four years, I feel blessed to be able to live my life, build a home and raise my children in this very special area of our beautiful country. Wow! I can’t believe we are already in the middle of November. Where does the time go? In America, November is a holiday month because of Thanksgiving — a national holiday that is dedicated to celebrating the blessings in our lives. 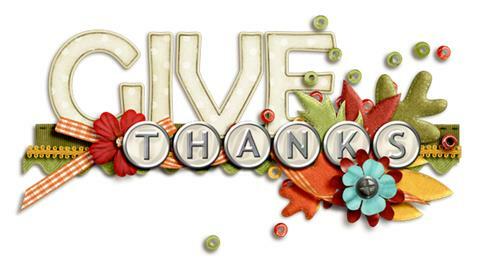 It is a day characterized by a large turkey dinner, too much food, family gatherings and football.